Product categories of Hot runner Mold, we are specialized manufacturers from China, Hot Cold Runner Precision, Hot Runner Mold suppliers/factory, wholesale high-quality products of Hot Runner Mold System R & D and manufacturing, we have the perfect after-sales service and technical support. Look forward to your cooperation! 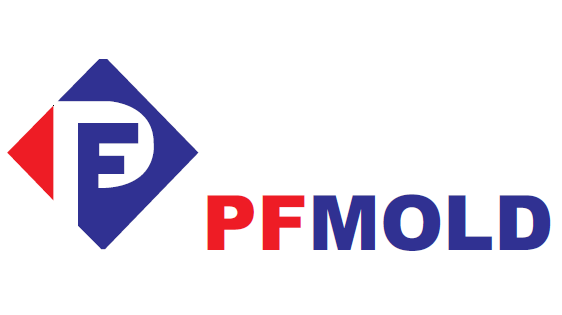 PF MOLD has designed and built - also repaired - plastic injection molds that use hot runner system for years. Our skill in manufacturing hot runner molds has been very important to our customers.